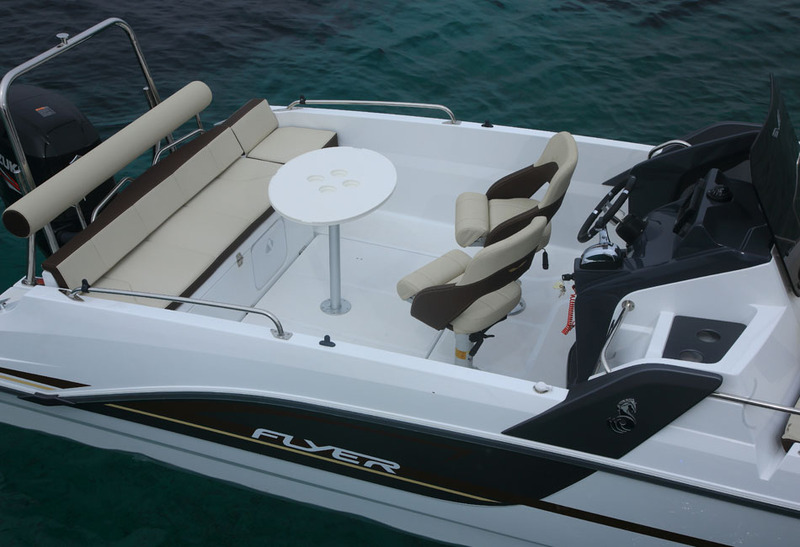 The Flyer 6.6 Sundeck is aptly named for her extraordinarily large sun lounger. 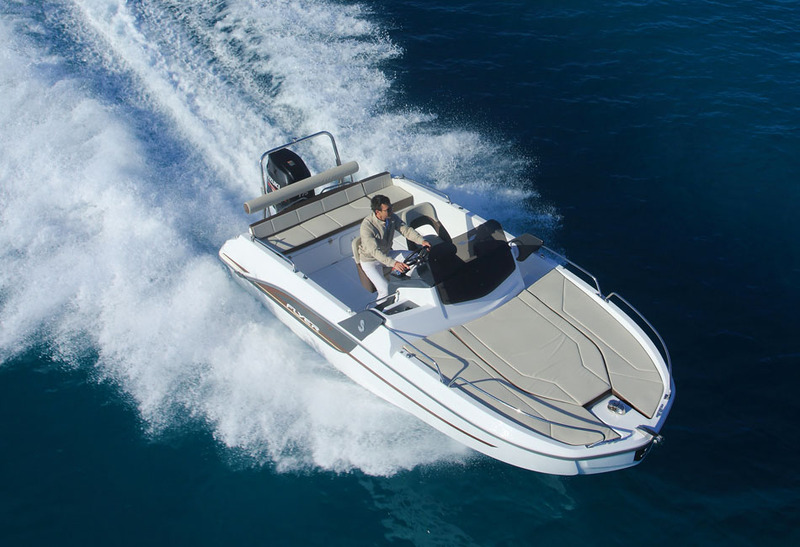 She can accommodate over 50 m² of sunbathing space, making her ideal for relaxing days at sea. 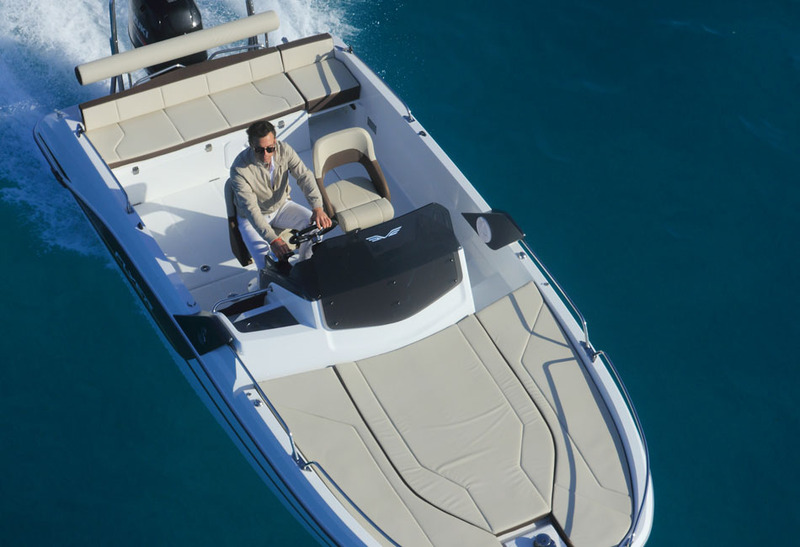 Take her out for comfortable cruising that’s unparalleled by others in her range. 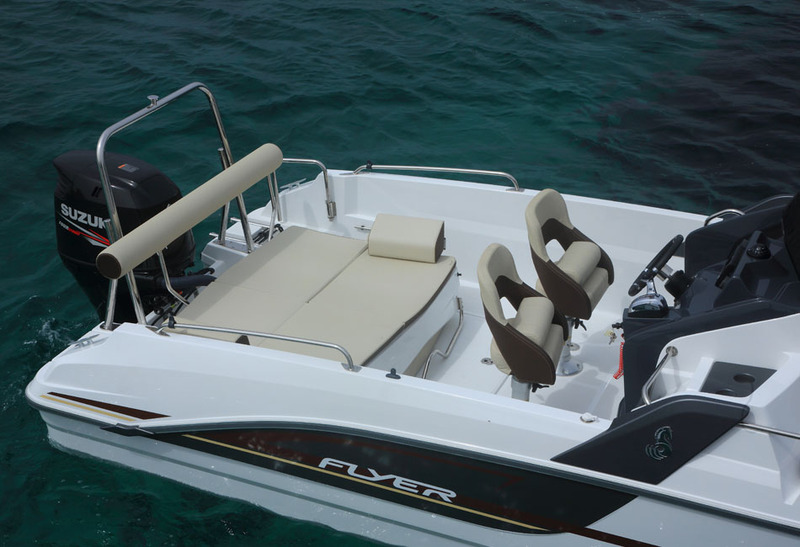 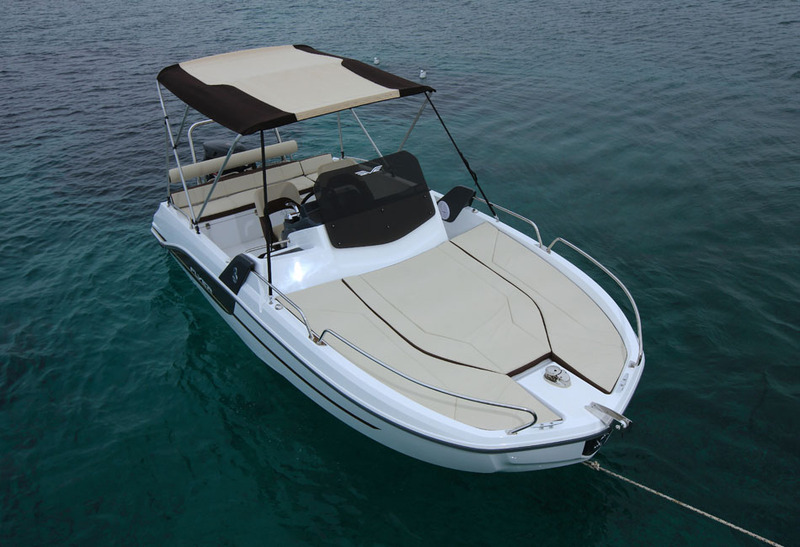 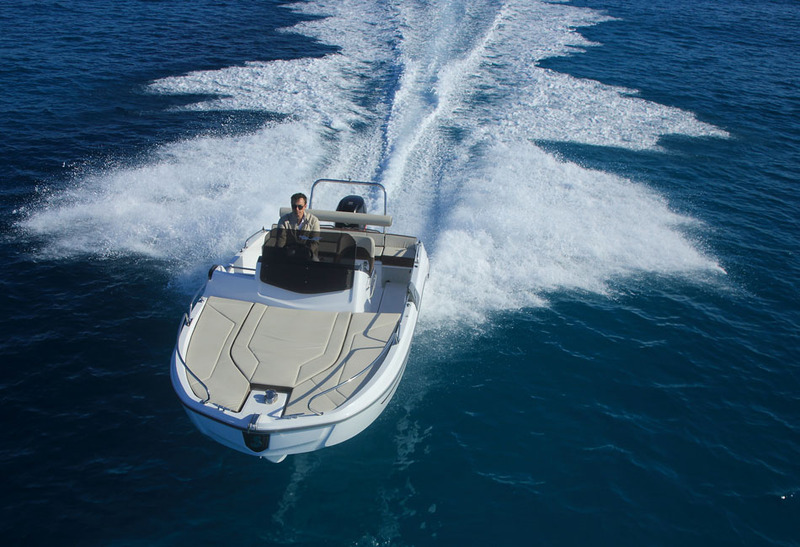 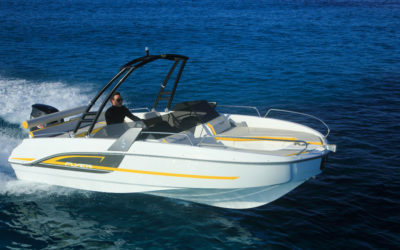 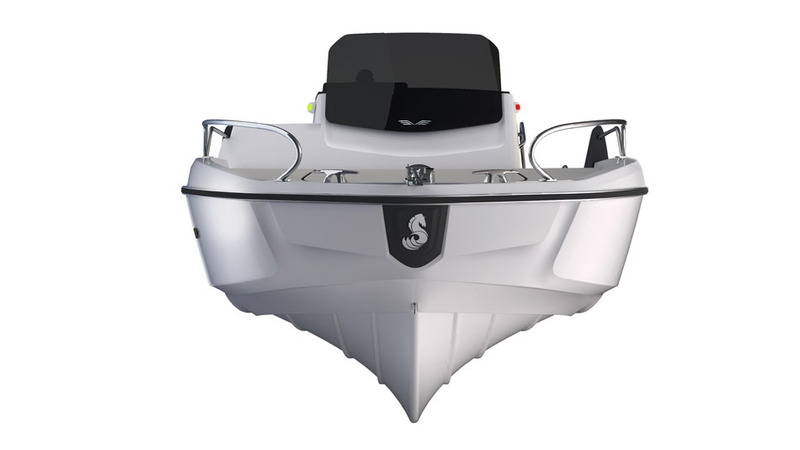 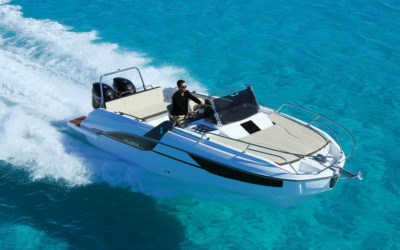 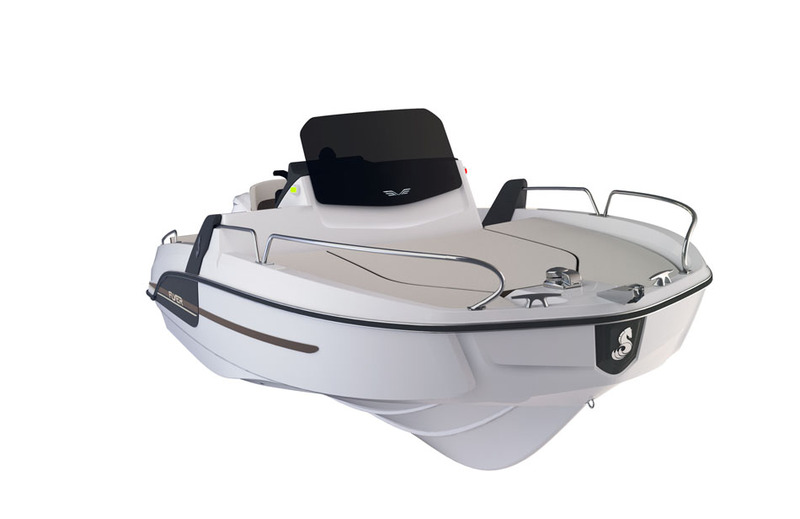 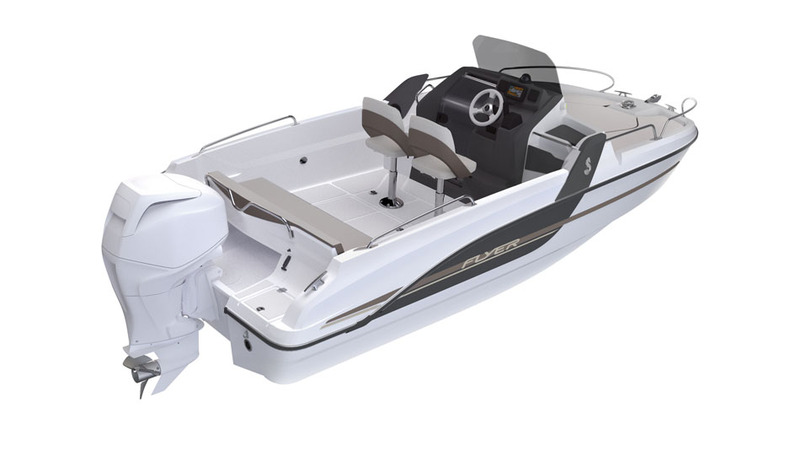 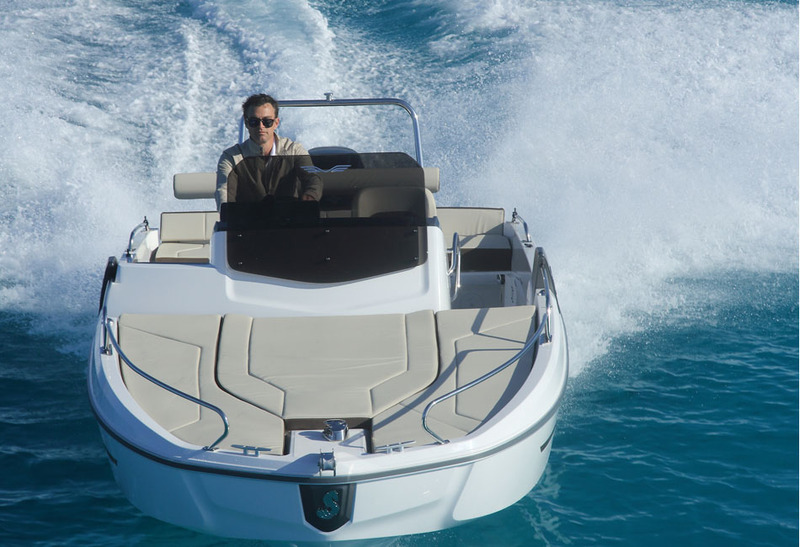 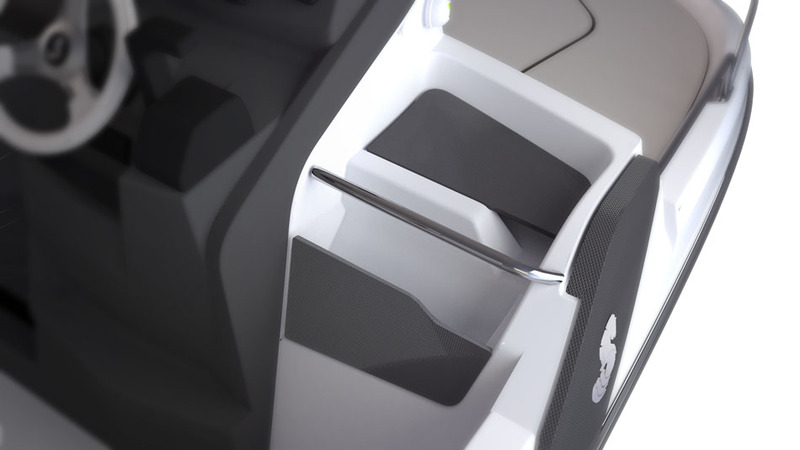 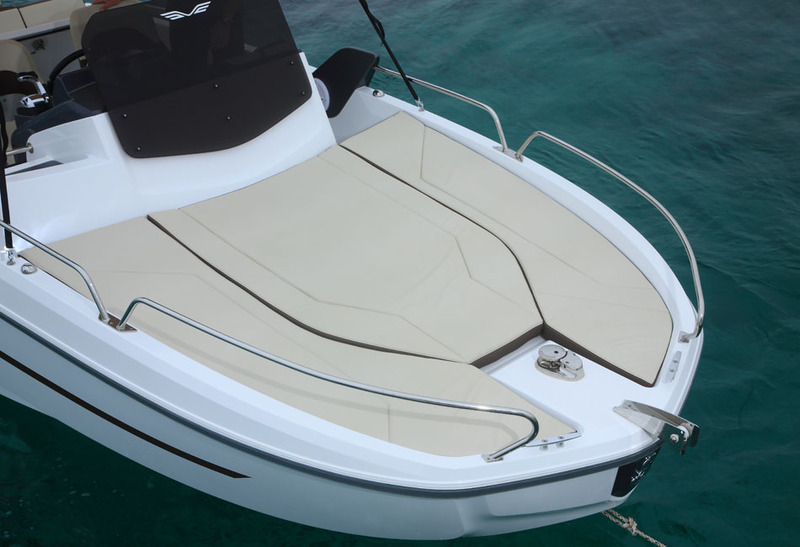 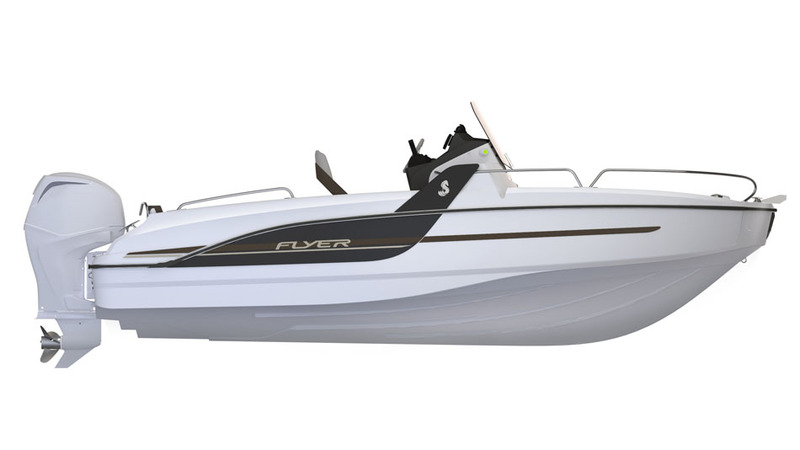 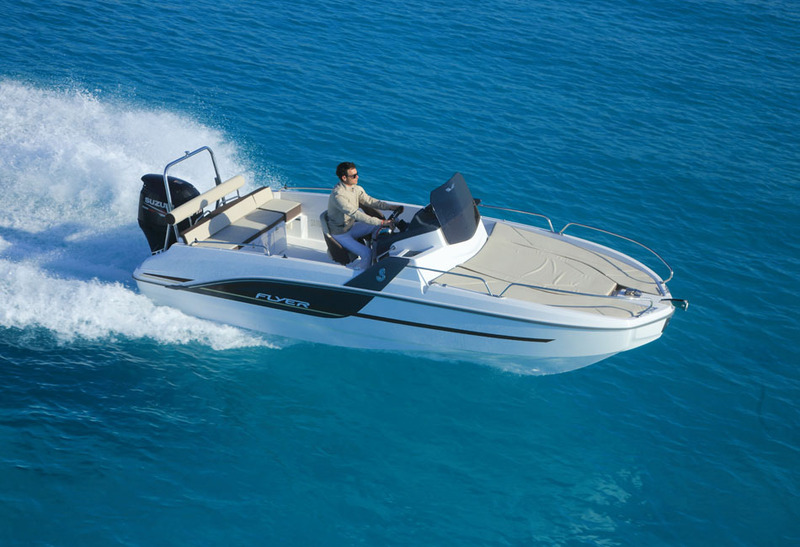 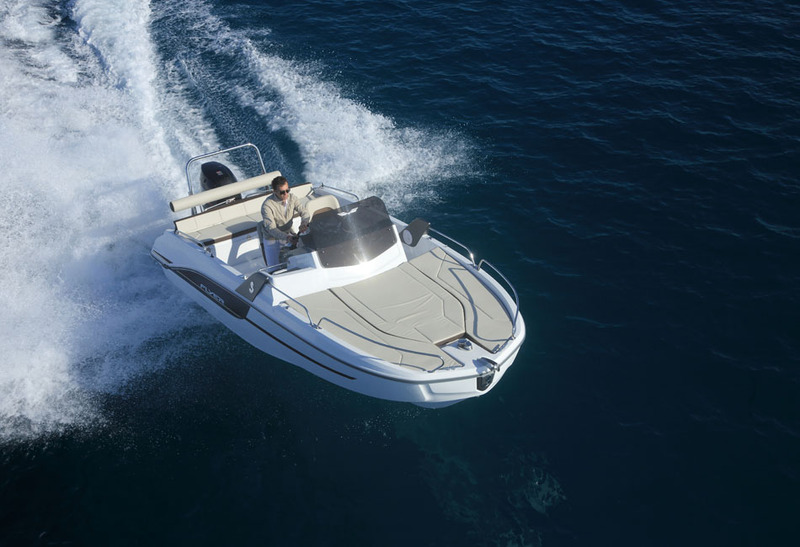 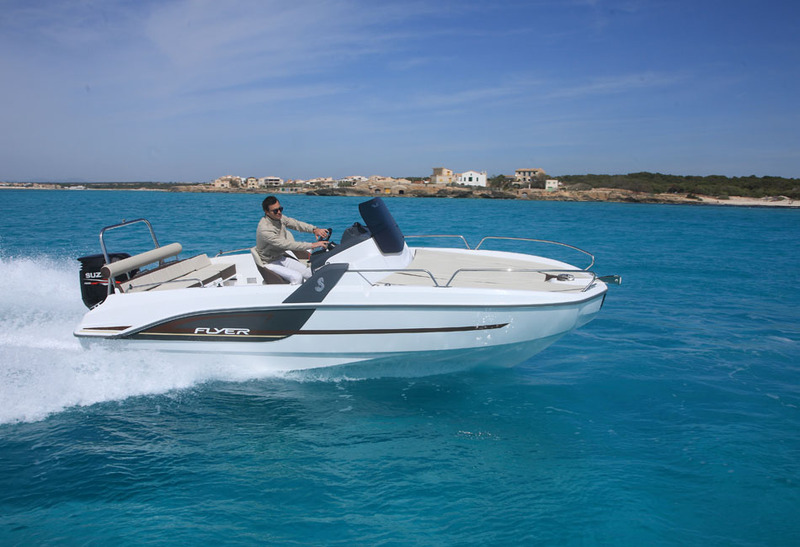 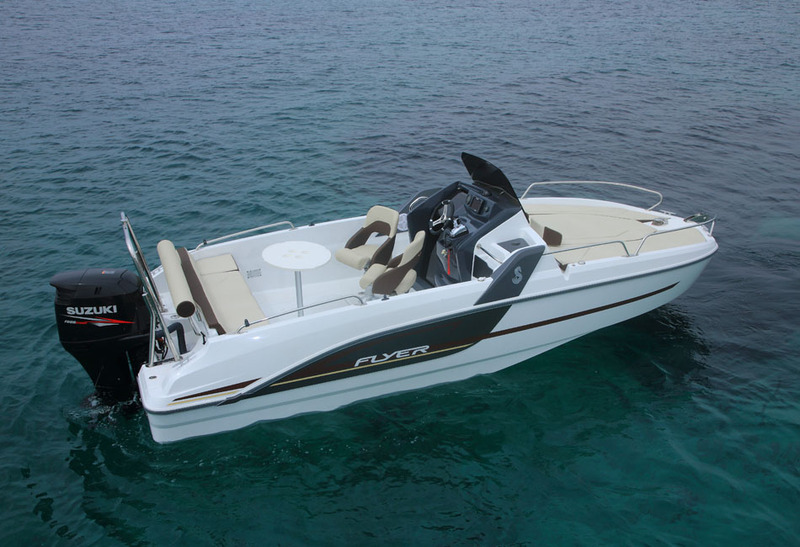 The Flyer 6.6 Sundeck is built with the latest Airstep® technology. 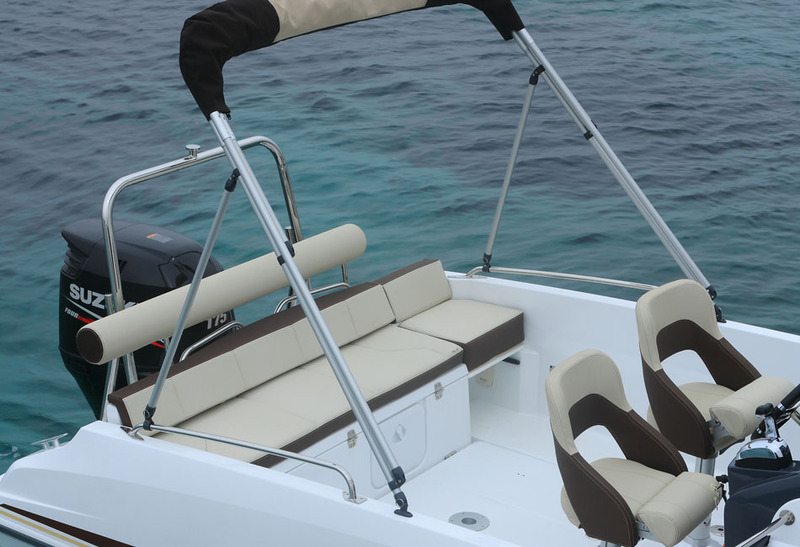 Her cockpit is equally large, providing the captain with adequate space to comfortably maneuver the boat as he pleases. 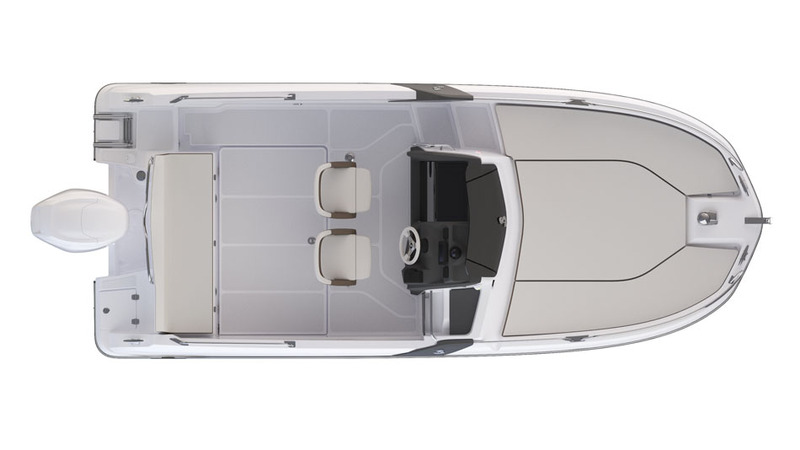 She is elegant inside and out; owners can choose from different deck layouts. 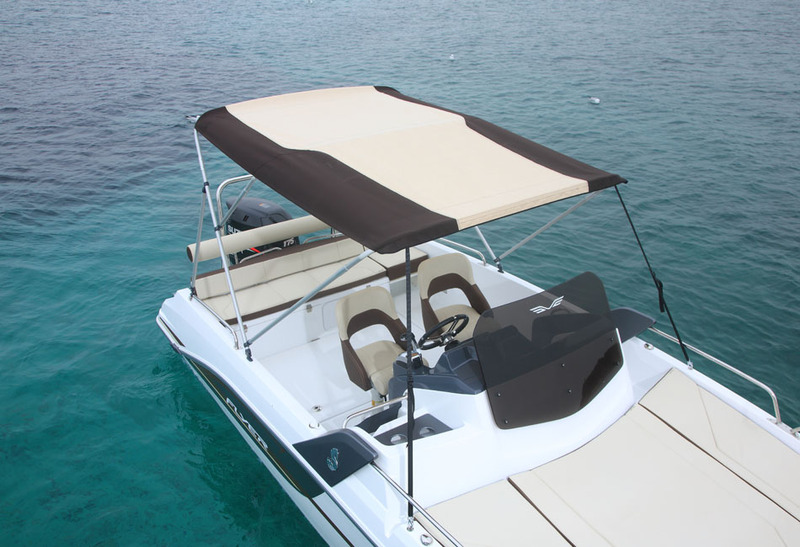 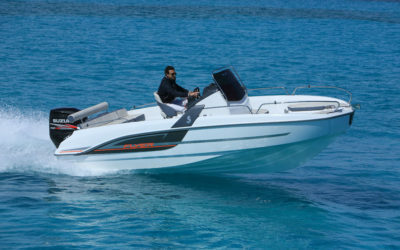 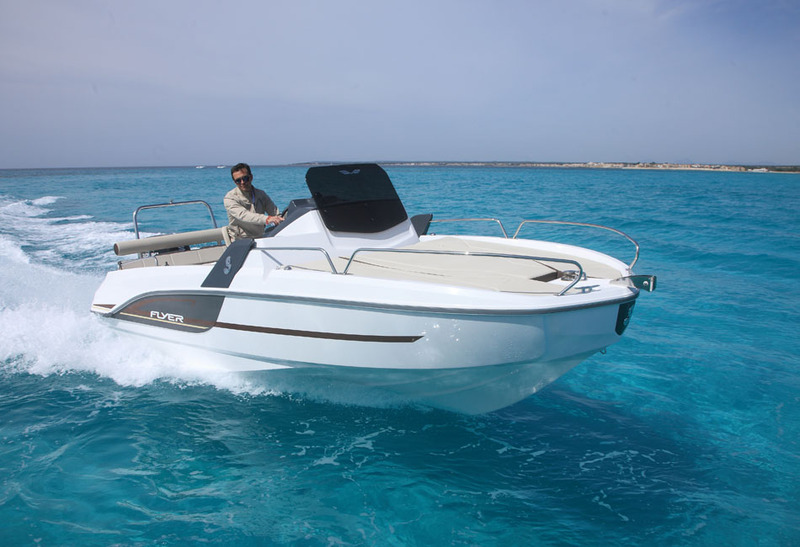 The aft convertible bench seat can be transformed into a second sunbathing area that spreads over the full beam of the boat.